I’m lucky. I’ve got a very creative artist for a sister! 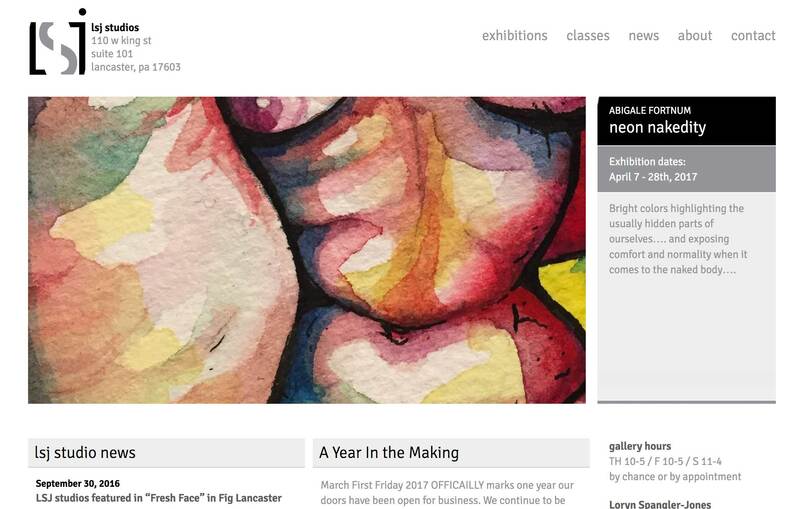 I just created a new website theme for her art gallery, LSJ Studios, to help her easily manage her the online presence for her gallery in downtown Lancaster, PA. 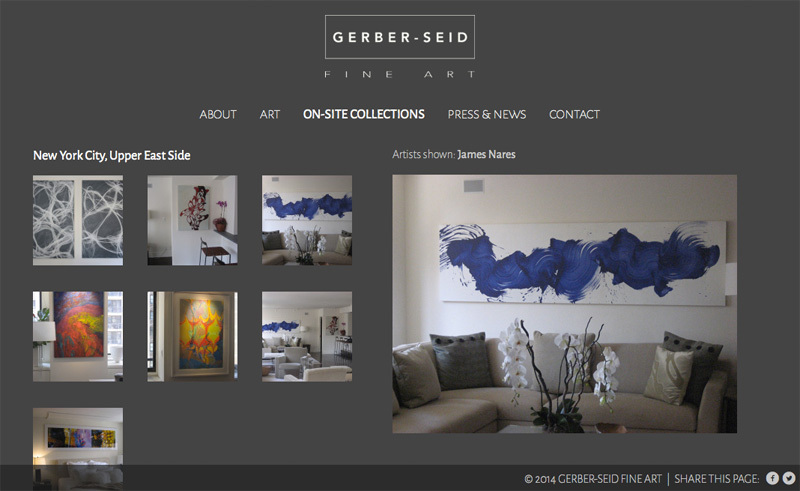 Using the power of WordPress’ custom post types, I set it up so she can easily add and edit information about exhibitions and events at the gallery. She can also post her studio class schedule and have students register right on her website. 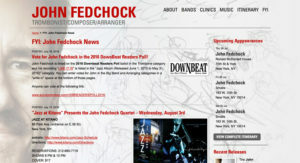 I just launched a new website for the great jazz trombonist, John Fedchock. I built him a custom WordPress theme with a fresh, responsive layout that he can easily maintain through the WordPress interface. He’s included lots of information about his bands, links to his arranging and producing work, and photos and bios for download. He’s using my MF Gig Calendar plugin for his calendar – populated with content that I imported from his previous website. The Christmas arrangement giveaway is back. I’ve got a gentle jazz reharmonization of the beautiful Gustav Holst melody, “In the Bleak Midwinter.” The coda is a haunting, meditative bass and piano figure. 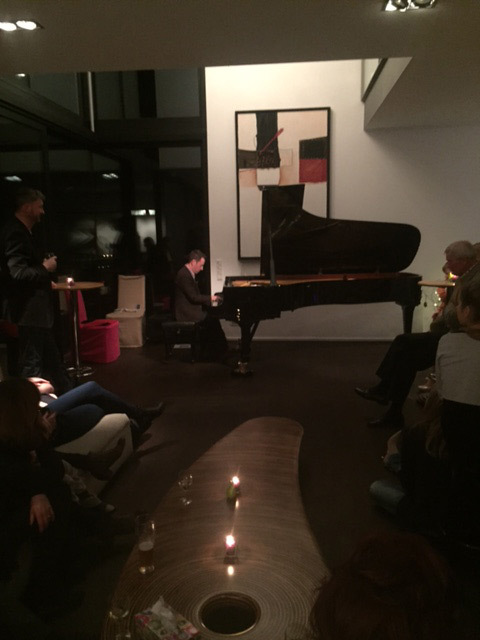 Big fun on a big Steinway at a house concert in Munich, Germany. What was a free night in my schedule on my tour with Curtis Stigers turned into a wonderful way to bring together friends for an intimate concert of solo-piano music and some great conversation. 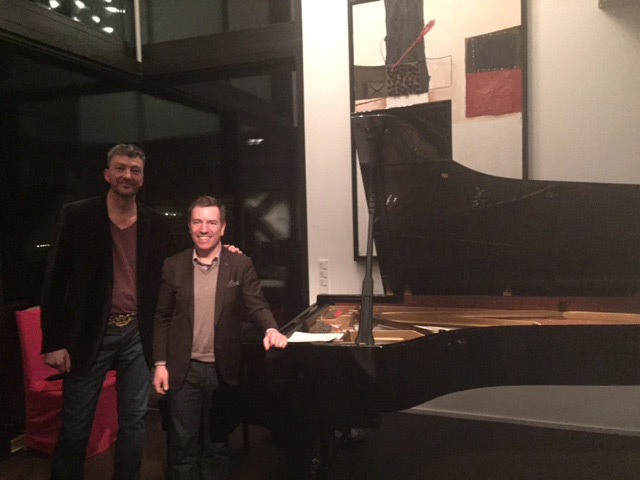 Thanks for the party! 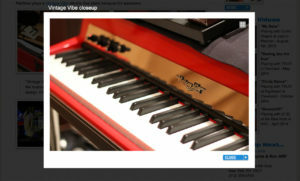 Jean-Yves Poupin is a Swiss jazz pianist and is now using my MF Gig Calendar plugin for WordPress. He also happens to be blind. I’ve been in contact with his web developer and now I find myself working with him to make the plugin more accessible for his screen reader. It currently works for him with a few hacks, but could be easier for him. So – look for improvements in accessibility in upcoming versions of my plugin. 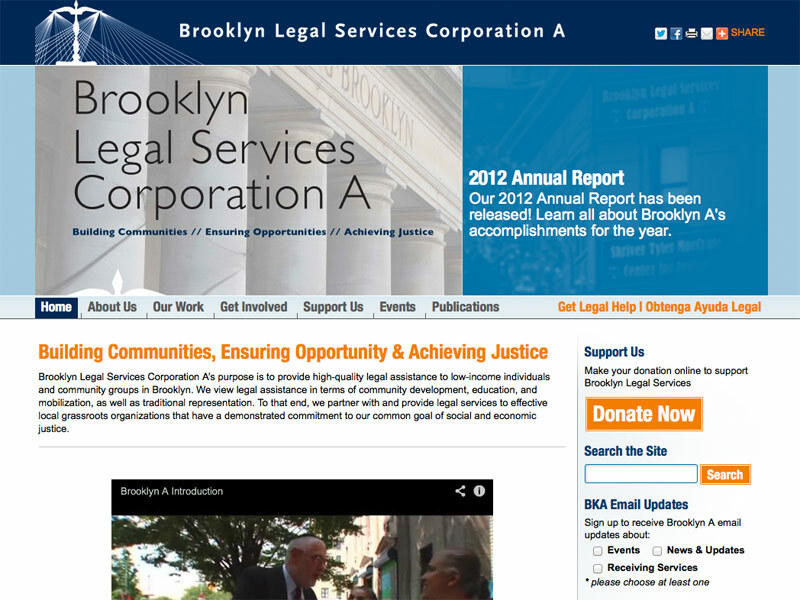 I just launched a new custom WordPress theme website for Brooklyn Legal Services. They are a not-for-profit group of lawyers who have provided high-quality, neighborhood based civil legal services to low-income individuals, families, community groups, and nonprofit organizations in Brooklyn for over forty-four years. In short, they are awesome and I’m really proud to be working with them on their new website! I’m a big fan of MailChimp and here’s yet another reason: their RSS importer for email campaigns is really great. I’ve connected that tool to the MF Gig Calendar RSS feed and have been automatically including upcoming events in emails I send out. I thought I’d put up a quick tutorial on how I did it. 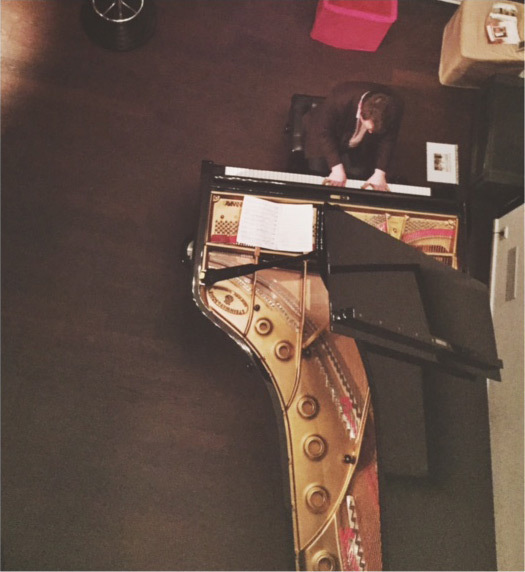 Nothing fancy – I’m no monkey-guru – but it works for me.